WeatherTech All Weather DigitalFit Floor Mats are designed to help provide protection for a any vehicle. They are ultimately there to keep the vehicle looking clean. Some require fixation points to ensure they remain fixed in position. 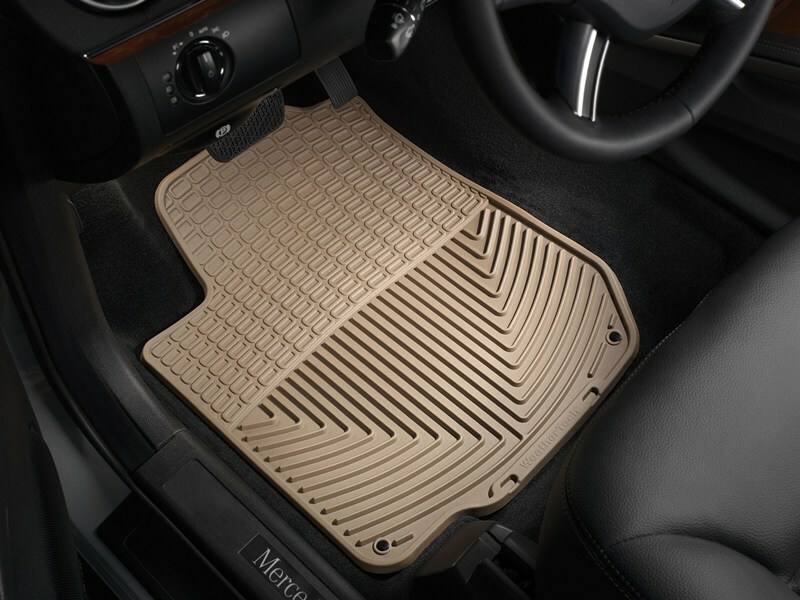 The WeatherTech All-Weather Floor Mats are made out of an odorless compound, that have deeply sculpted channels designed to trap water, road salt, mud and sand. Our proprietary engineered resin ensures that these mats will not curl, crack or harden in sub-zero weather. Our All-Weather Floor Mats also have anti-skid ridges to prevent shifting in your vehicle and come with a protective, non-stick finish to make cleanup quick and easy. 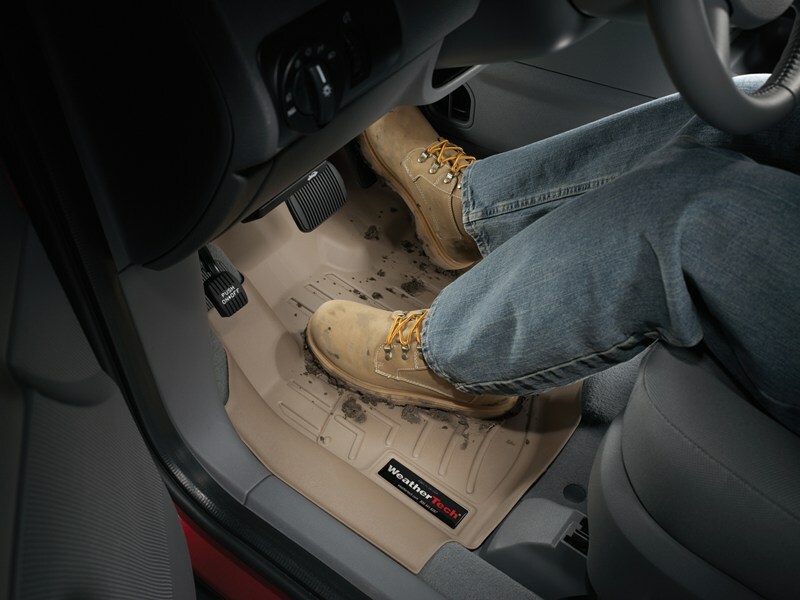 WeatherTech® All-Weather Floor Mats meet FMVSS302 and are manufactured to ISO 9001 standards, your assurance of quality. Choose from Black, Tan or Grey to complement virtually any interior color. Rear mats are designed to be trimmed so that they may be customized to fit almost any vehicle. Please take your old floor mats out before installing your new WeatherTech floor mats. Contact us today to speak to one of our specialists and get the correct floor mats for your vehicle! This entry was posted in Blog and tagged automotive industry, car accessories, chicago, DigitalFit, Floor Mats, vehicle, Weathertech.